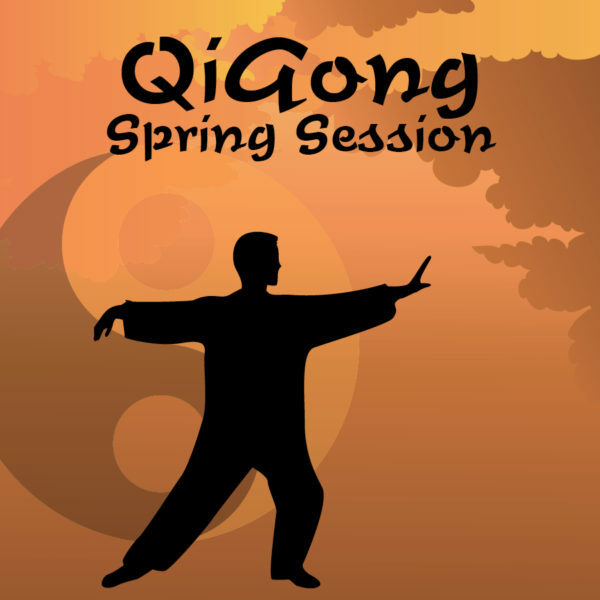 Qi means “life energy” and gong means “work”; together Qi Gong means working with life energy. The exercises are designed to improve flow and quality of qi and harmonize mind, body and breath, thereby increasing overall health. 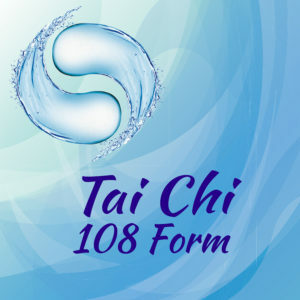 The class will practice various QiGong exercises such as Tai Chi/QiGong 18 form, five animal frolics and meditation for mind relaxation. 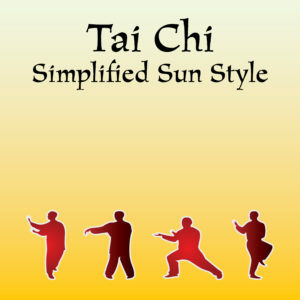 The techniques can be adjusted for individual fitness levels and/or limitations. Please Note: We are not able to accommodate drop in participants or guests for this program. You must pre-register in order to participate.